Southwest Tasmanian Wilderness Expeditions Australia's ultimate multi-day sea kayaking adventure. You will be inspired by one of the world's most beautiful wild places as you paddle deep into the untouched Tasmanian Wilderness World Heritage Area on this Roaring 40°s Kayaking expedition. Hobart Day Kayaking Adventures Discover Australia's finest kayaking and some of Tasmania's most stunning coastline on a half-day or full-day paddling adventure with Roaring 40°s Kayaking. Our paddling experiences suit everyone, from novices to experienced paddlers. Flinders Island Multi-day Explorations Rugged pink and grey mountains rise from Bass Strait, providing a spectacular backdrop for rolling green fields, long white beaches and the sapphire waters. With these views, abundant wildlife on land and sea, an amazing kayaking adventure on sparkling waters is assured. Roaring 40ºs Kayaking offers tailored adventures to suit your time-frame and experience level. From kayaking lessons, 2.5 hour city paddles, day tours or multi-day expeditions into the Tasmanian wilderness, we guarantee to excite and inspire you. See for yourself by browsing our photos and options, then book directly online or chat with us over the phone. This Saturday we have a special Hobart's Cliffs, Caves and Beaches paddle scheduled. With a calm and sunny day forecast it should be perfect for exploring caves and a picnic lunch on the beach. 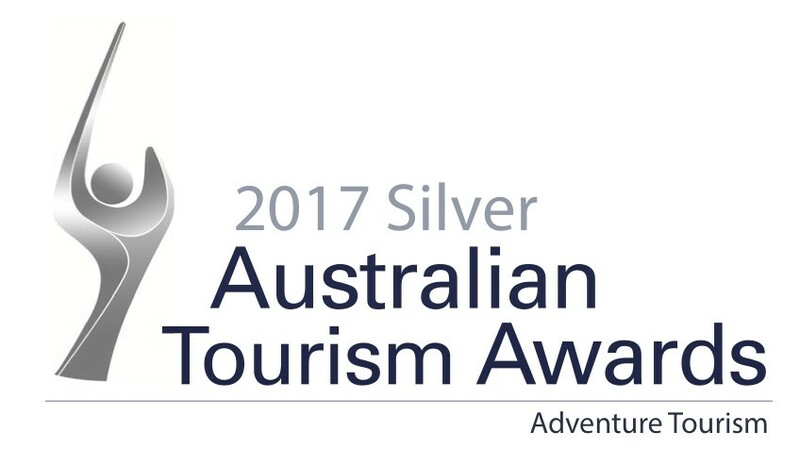 We are proud and thrilled to announce we recently awarded Silver in the Adventure Tourism category at the Australian Tourism Awards. 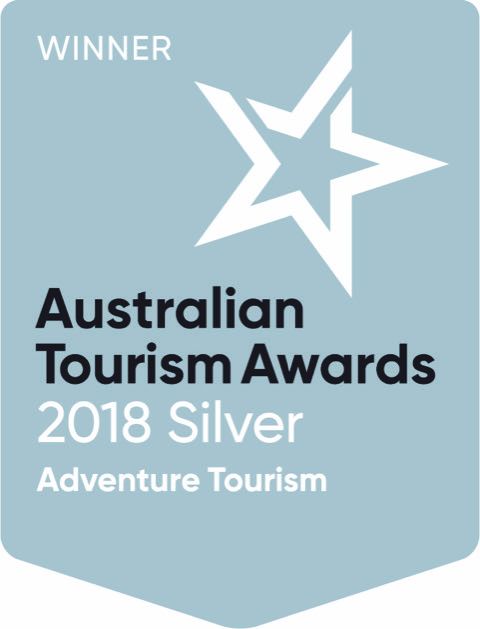 We love what we do and we work hard to ensure everyone's kayaking experience is a memorable one - and it is also nice to be recognised for this with this award. The Southwest National Park is 618,000 hectares of classified World Heritage Wilderness that UNESCO says offers "superlative natural phenomena and exceptional natural beauty". Dates for our 2019/20 expeditions into this amazing wilderness area are now available, with some dates booking out quickly! For dates and bookings for our 7-day expeditions click here. For our 3-day explorations click here. A few of our latest blogs include History of the Iron Pot Lighthouse, 12 things you didn't know about Tassie, How to mininmise the impact of kayaking on the environment, Pre-Season Kayak Checklist, Weather Forecasting, Reg's tips on dry bags. 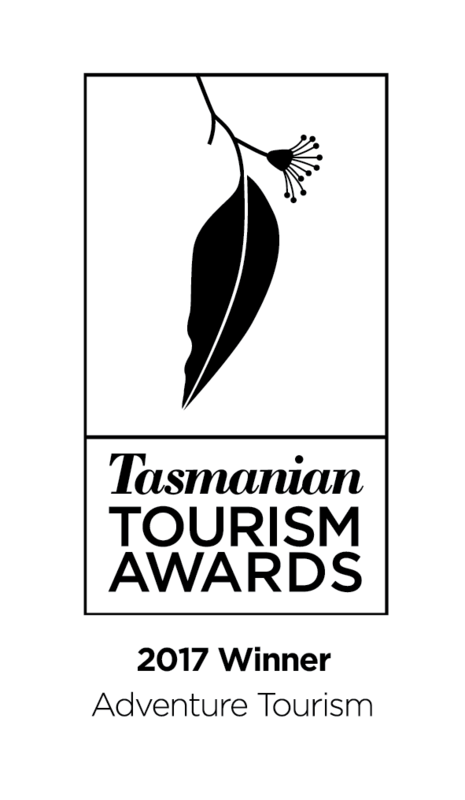 Or check some of our most popular blogs including Benefits of Kayaking, Dressing for kayaking in Tasmania's Southwest and Reg's tips on purchasing a kayak.